Best of 2015, Part 2: The Funny Stuff | 1-2-3 SPORTS! The other day, 1-2-3 Sports featured the best stories of 2015; todays’s post is all about the laughs. Here are the funniest stories and video clips that we came across in 2015. 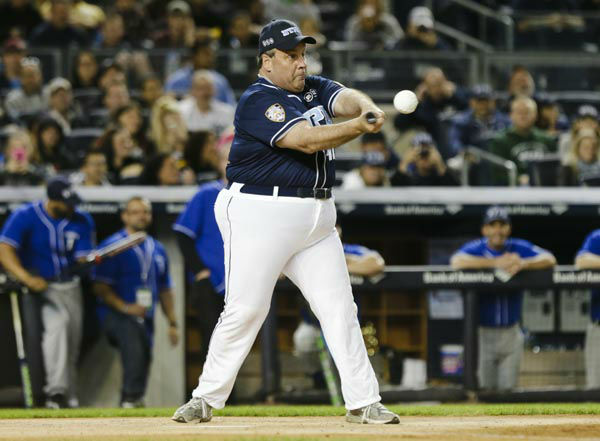 We couldn’t think of a better way to kick off the post than this picture of Chris Christie playing softball. This is amusing. 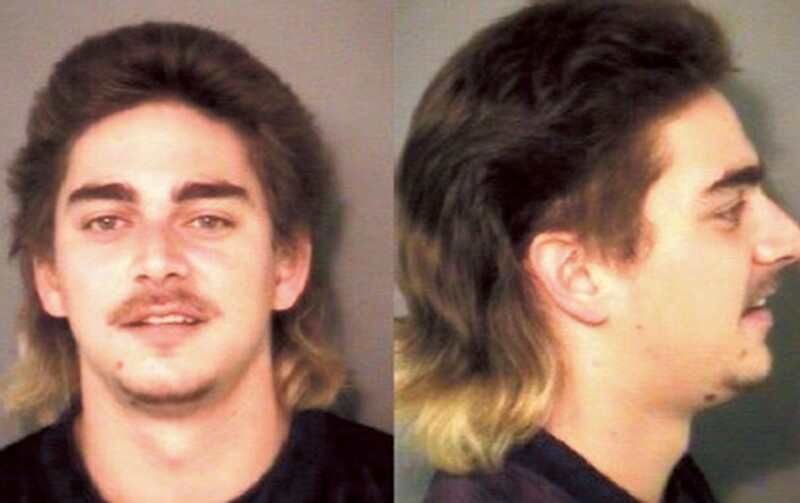 The guy pictured below, with the fantastic mullet, went to a minor league baseball game in North Carolina last weekend. 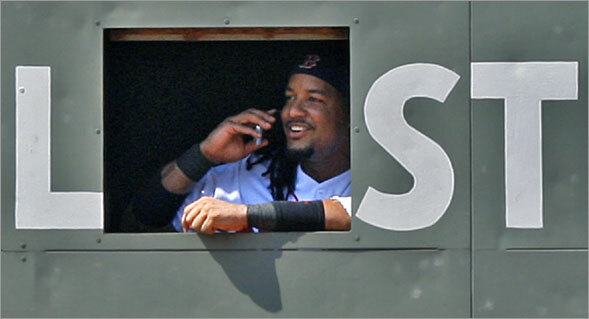 He said he was at Hooters, so I told him to stay there. I start walking down the hallway to leave and I look to my right and see the mascot dressing room. I thought, there’s no way this door is unlocked. I turned the handle and it opens right up and there’s the damned costume. So, I suited right up, walked out the door and proceeded to Hooters. I walked right up into Hooters and my buddy didn’t even know it was me. I was ragin’ dude. I left Hooters and there was a big line at Tilt next door. I just said, “Yo man, can I go in?” The guy said, “No,” and I was like, “Dude, You’re not gonna let Homer the f*&kin’ mascot into your bar right now?” Then he said I could go in. There was nobody on the dance floor. I come sliding in and start getting it. I was doing all the moves you always wanted to try but are too embarrassed to. 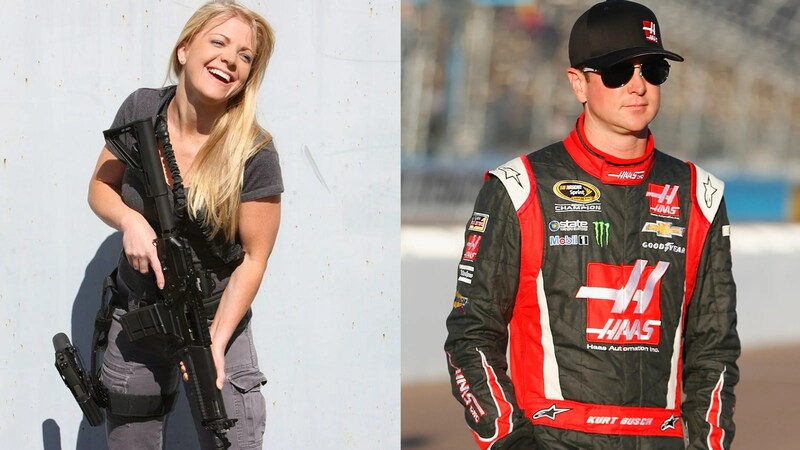 Kurt Busch’s Ex Is A WHAT (allegedly)? TOB: This is great writing. When I read the headline I thought, “This is going to be the dumbest thing I read all week.” But…as Phil suggests… somehow it makes sense! She’s totally an assassin! I’m all in on this and I can’t wait for the resolution. Not much for reading words? We got you covered. Here are the funniest videos of 2015. We’ve watched these videos over and over, and they in no way get old or unfunny. Yes, that is Steph Curry, on a pony, set to Ginuwine. Check out all our weekly picks here. It’s a good playlist. 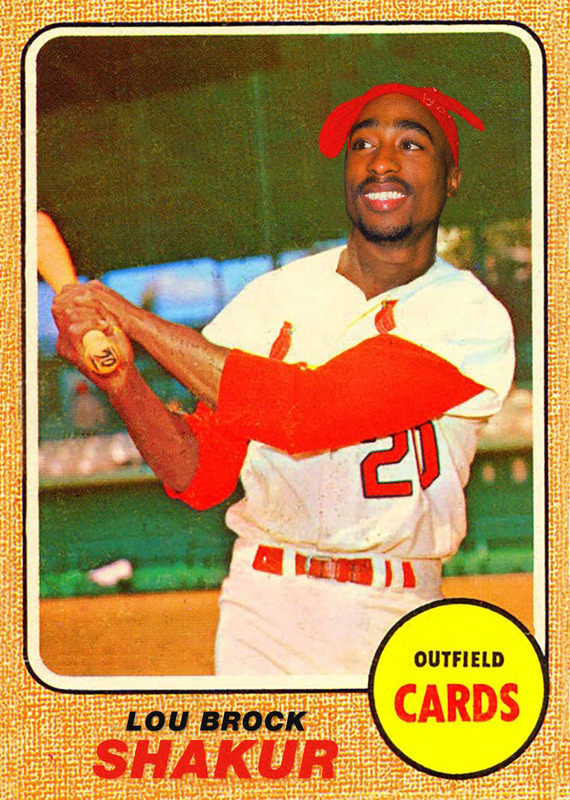 This entry was posted in baseball, basketball, best of 2015, boxing, funny, what the hell, wtf and tagged barry petchesky, jeff bercovici, manny ramirez, marshawn lynch, ryan pitkin, stef schrader, straight outta cooperstown. Bookmark the permalink.